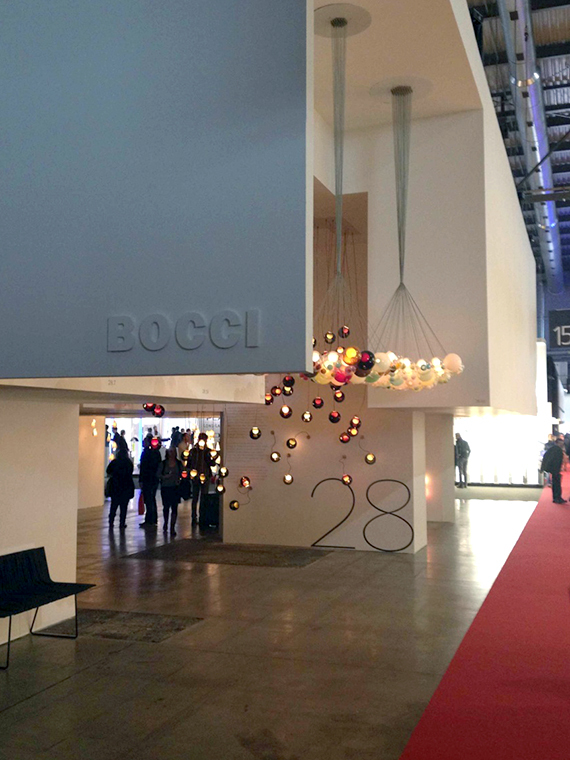 After a few days acclimatising to European time, it was on to Milan and Salone del Mobile 2013. 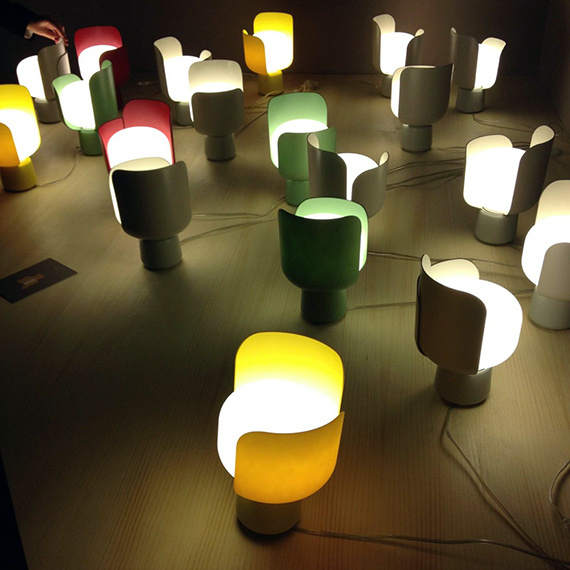 Local Vancouver company bocci showed up in a big and brilliant way. 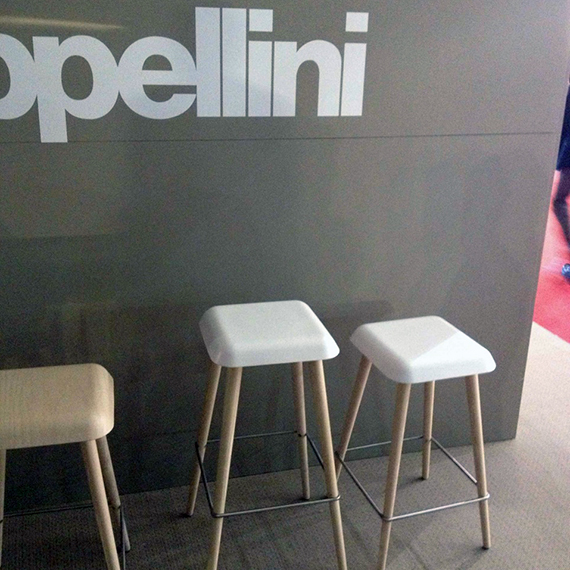 Cappellini showed off some new stools. 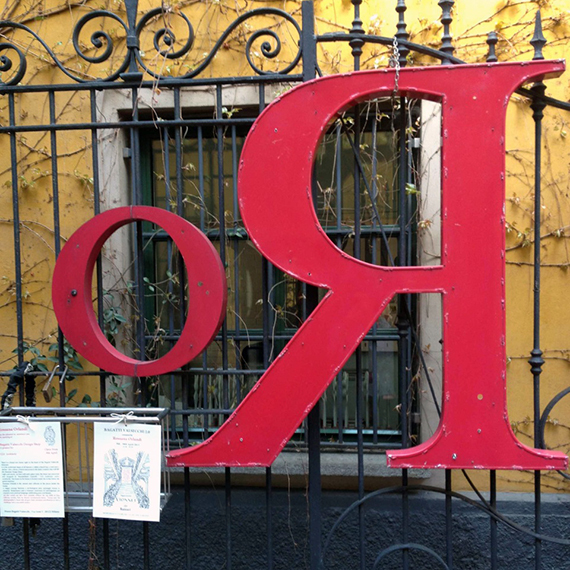 One of the offsite finds at Rossana Orlandi. 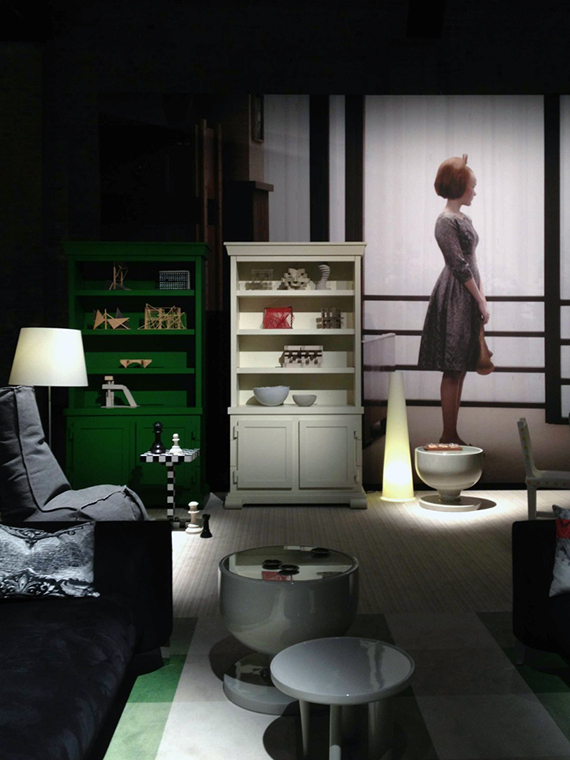 Moooi was outstanding in Zona Tortona. Read more about it here. 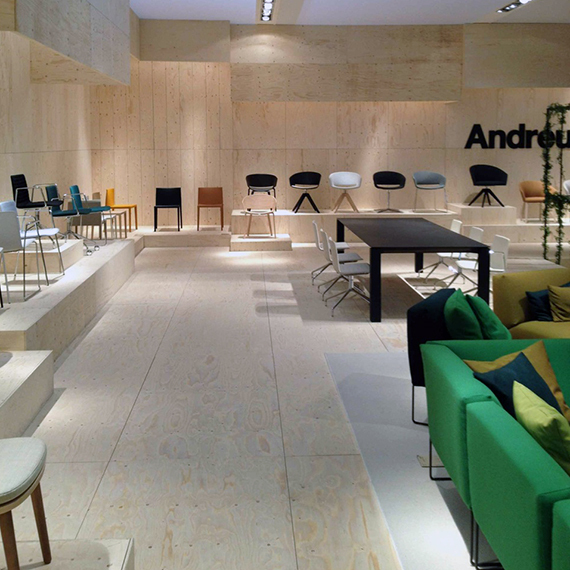 One of our favourites, AndreuWorld, showed really well at the Salone. 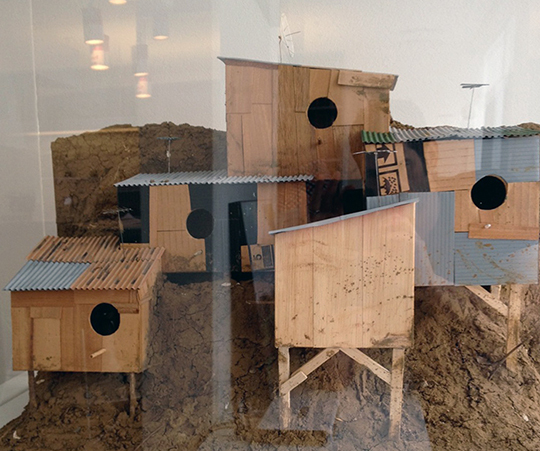 Fontana Arte introduced some real departures. This was the standout. 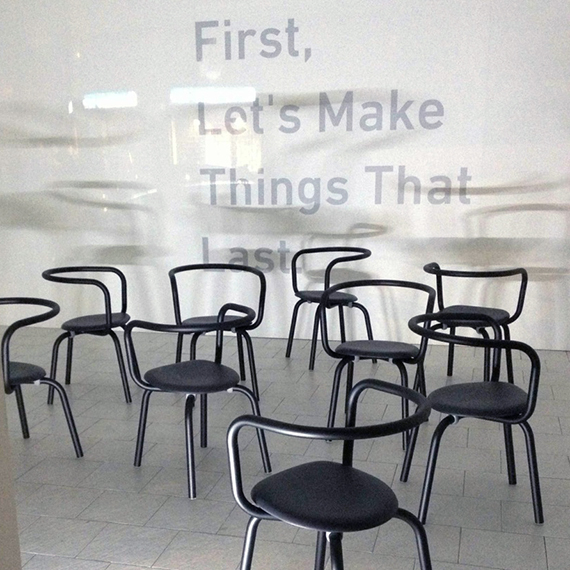 Go to company for chairs, Emeco. 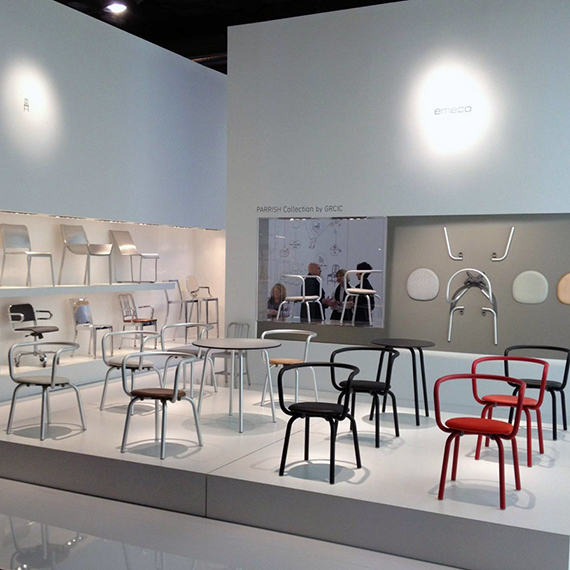 As guests of Inform Interiors, there were plenty of factory tours to be had. 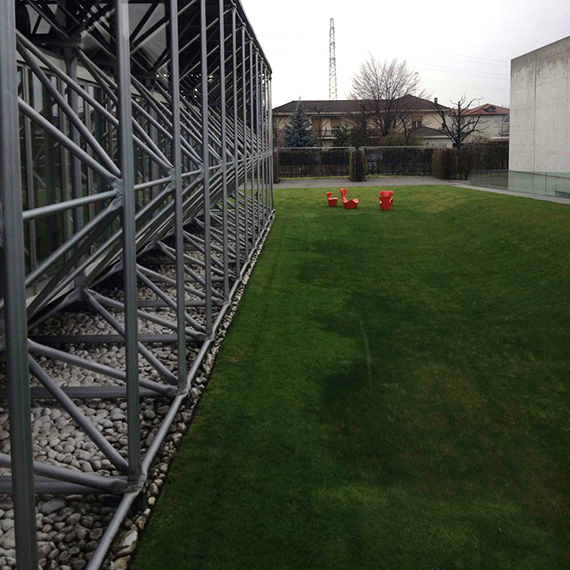 This one (above) at the amazing B&B Italia. Tom Dixon conducting a tour of Most. 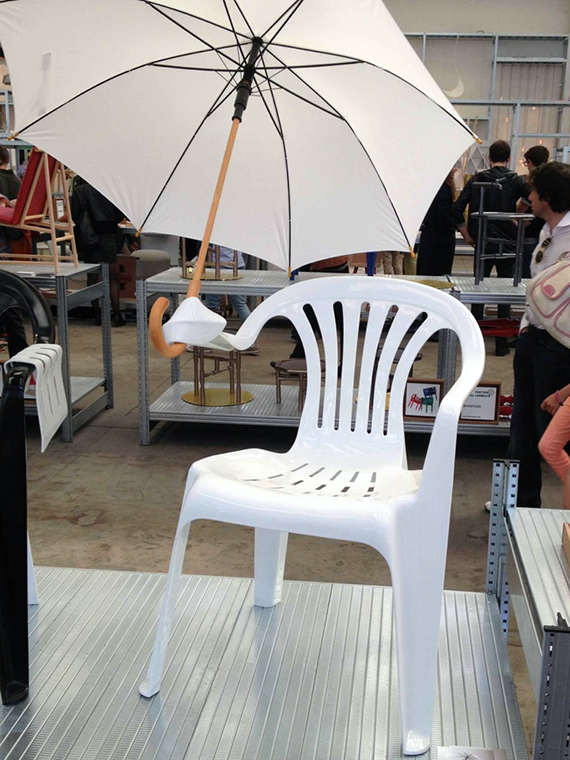 Though likely never to make it to the Salone, there was some humorous design at some of the many offsite events. 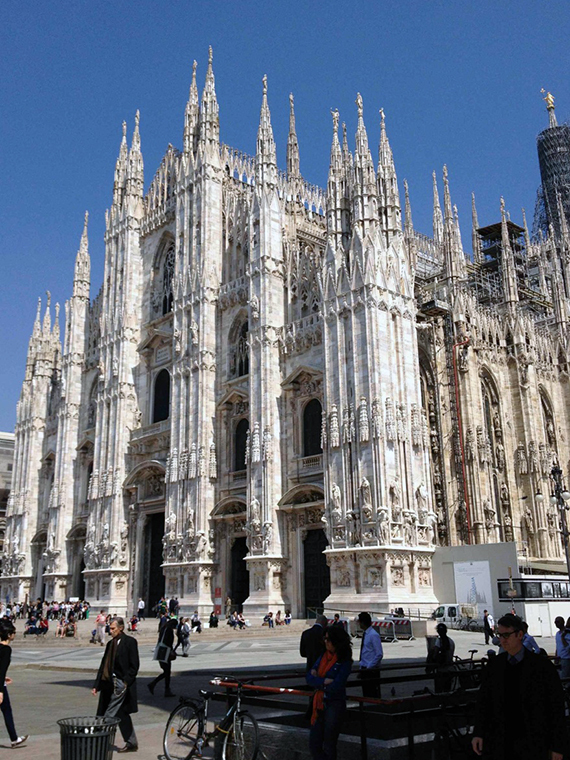 After all that modern design, no trip to Milan would be complete without a visit to the Duomo. 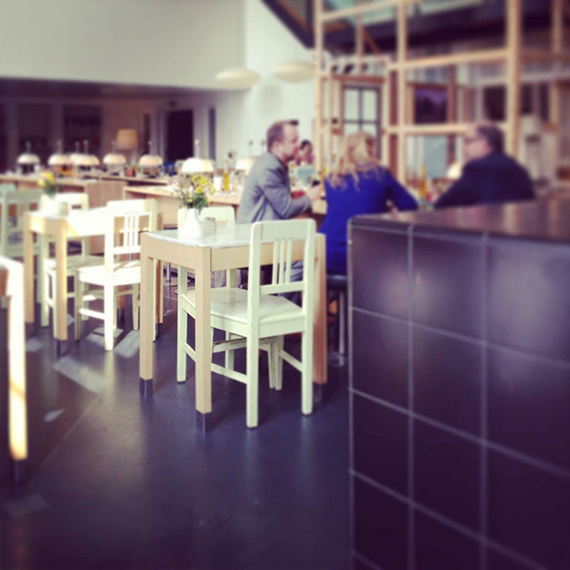 All in all a fantastic experience, with many thanks to Inform Interiors / Inform Contract. 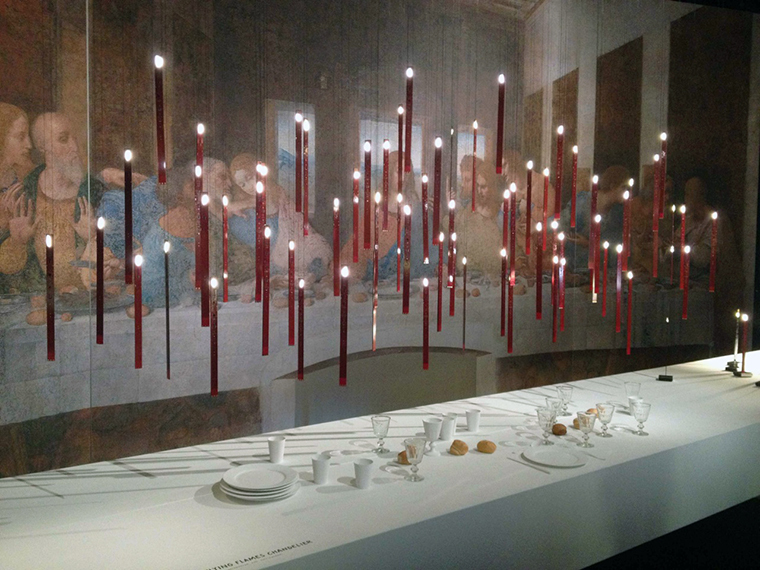 Evoke was recently fortunate to attend the Salone del Mobile 2013 as guests of Inform Interiors. An early coffee at the Lloyd Hotel Restaurant prior to heading out to walk the city. 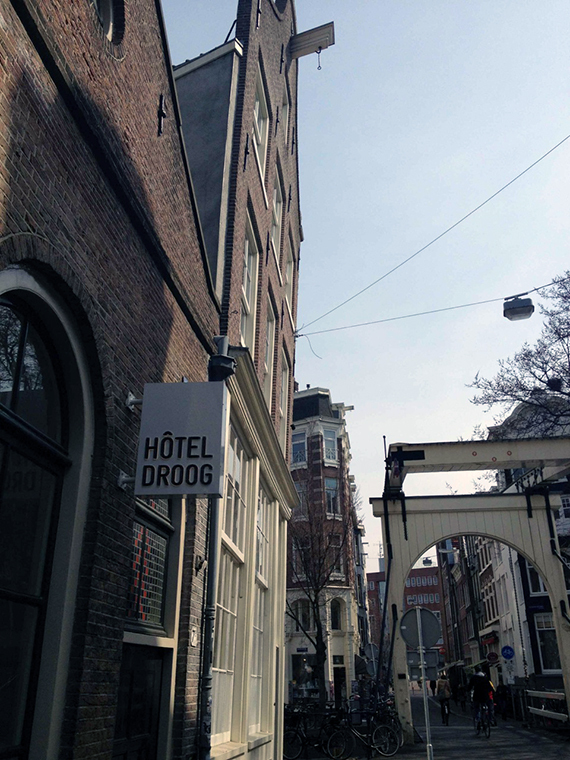 Visited the Droog showroom in Old Amsterdam. 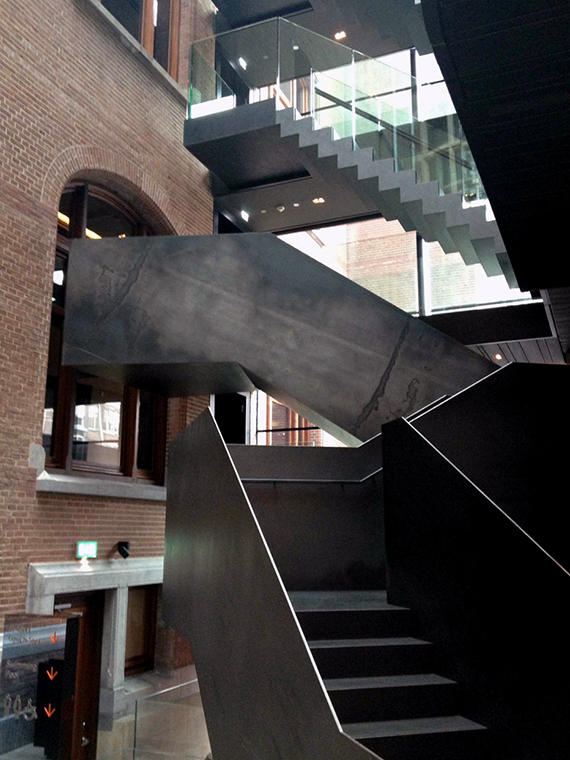 Great stair details at Brasserie Harkema. 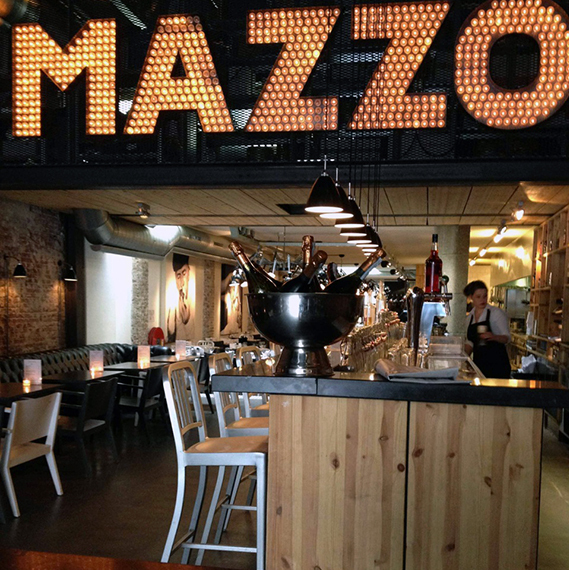 THE go to Lunch Stop. 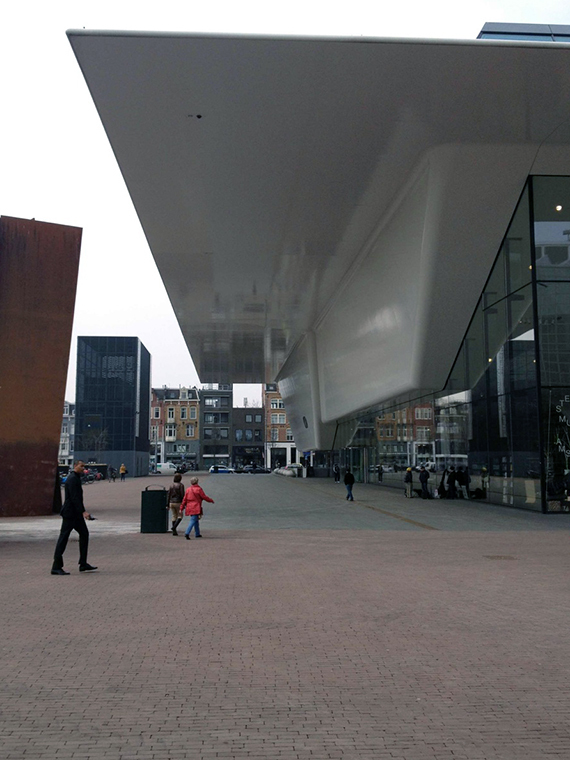 Loved the new architecture at the Stedelijk Museum, which almost made up for missing the reopening of the Rijksmuseum by one day! Another great stair. 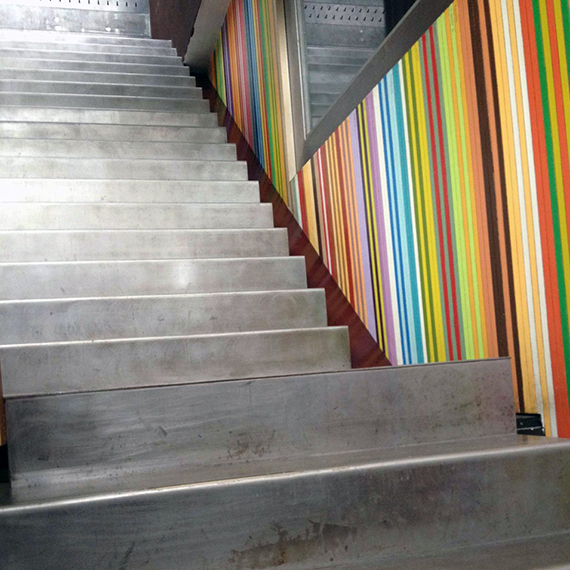 Yes, Evoke loves stair details! 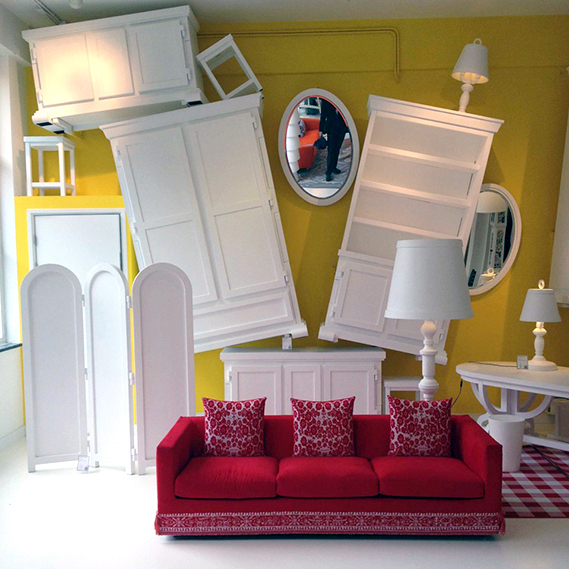 The fantastic Moooi showroom in the Jordaan. 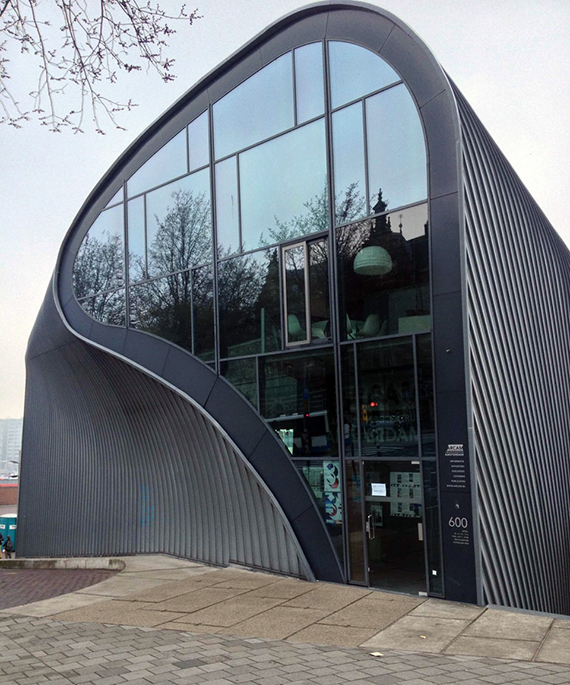 ARCAM – Centre for Architecture. 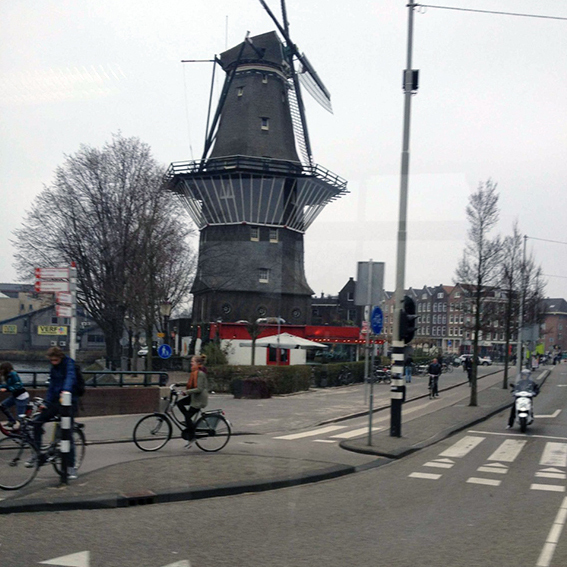 Finally, a reminder that Amsterdam is actually in Holland! 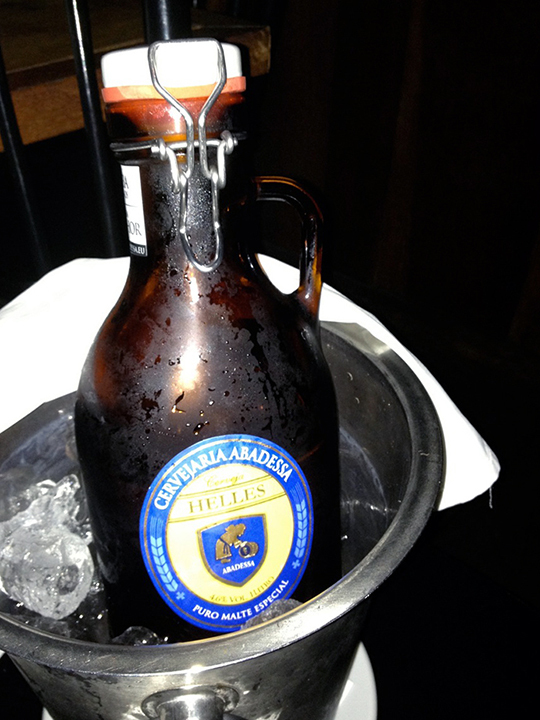 This is a great adaptive re-use as a craft brewery. 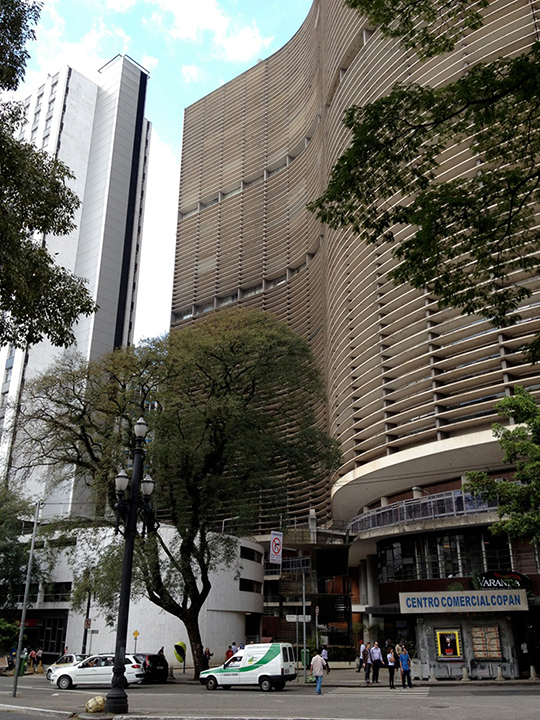 Evoke recently returned from a trip to Sao Paulo. While we were there for work, we did manage to visit some incredible places and buildings. View from hotel window along Av. 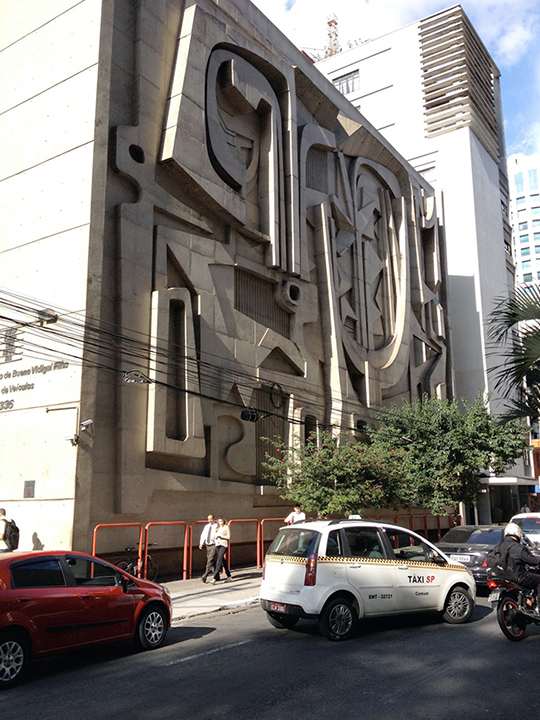 Paulista. 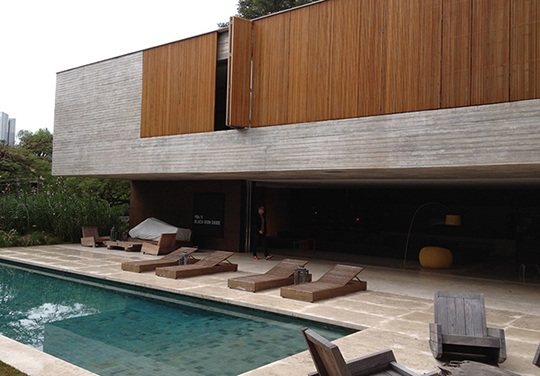 A beautiful house by Marcio Kogan. Great board formed concrete at a photographer’s studio. 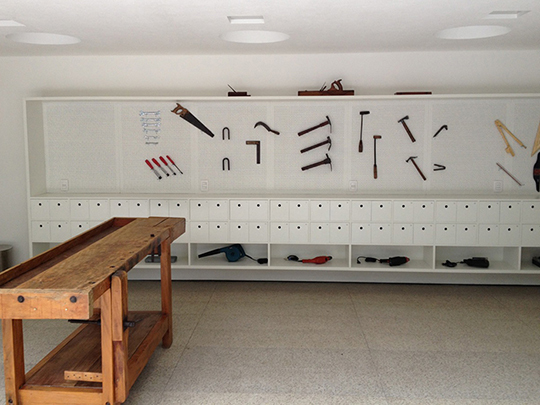 The most organised tool shop ever. 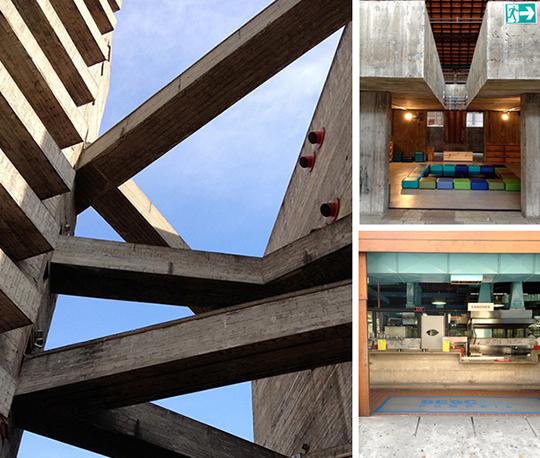 Amazing concrete detailing at SESC Pompeia by one of our favorite Brazilian architects, Lina Bo Bardi. 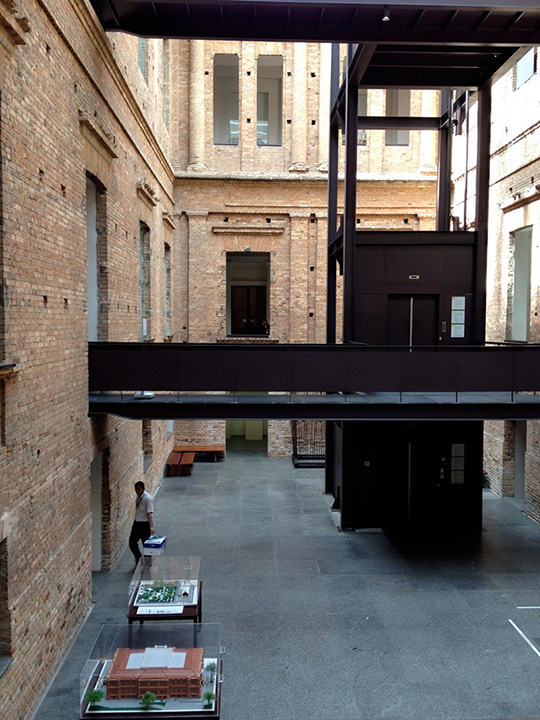 Steel circulation at the Pinacoteca do Estado de Sao Paulo, the oldest art museum in Sao Paulo. 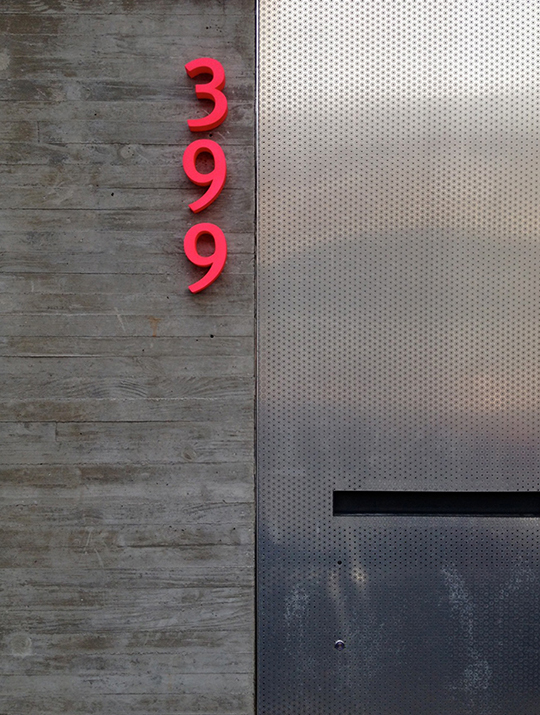 Material composition and address numbers at a private residence in Jardins. 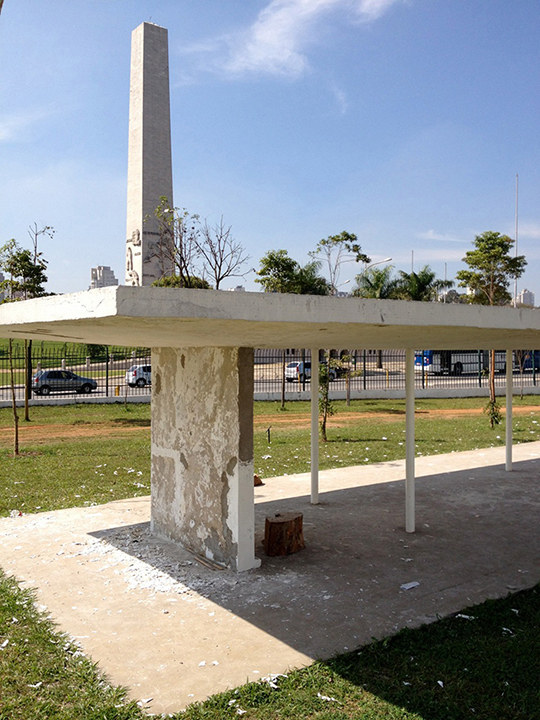 Oscar Niemeyer shelter at Ibirapuera Park, one of the largest parks in Latin America. The Obelisk of Sao Paulo is in the background. 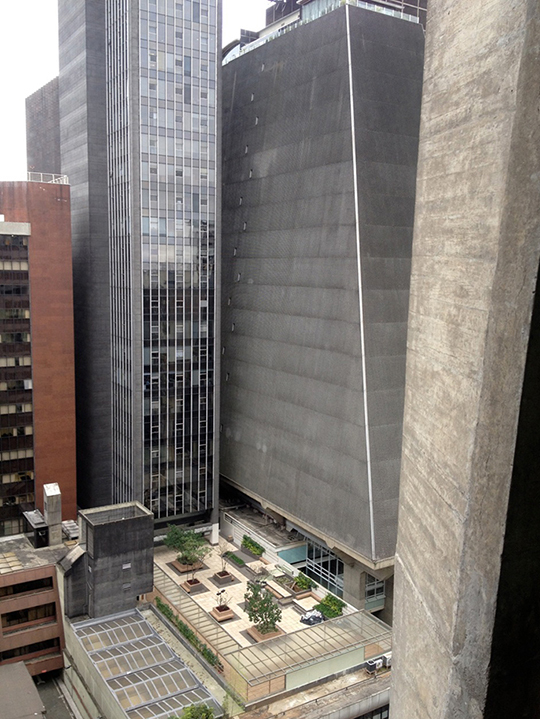 One of Niemeyer’s best, Edificio COPAN, in cental Sao Paulo. 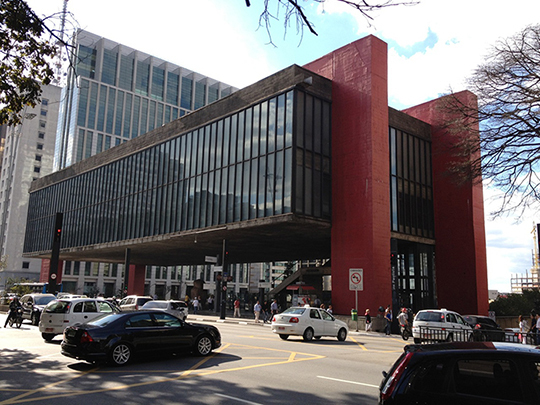 Another amazing project by Lina Bo Bardi, the MASP. 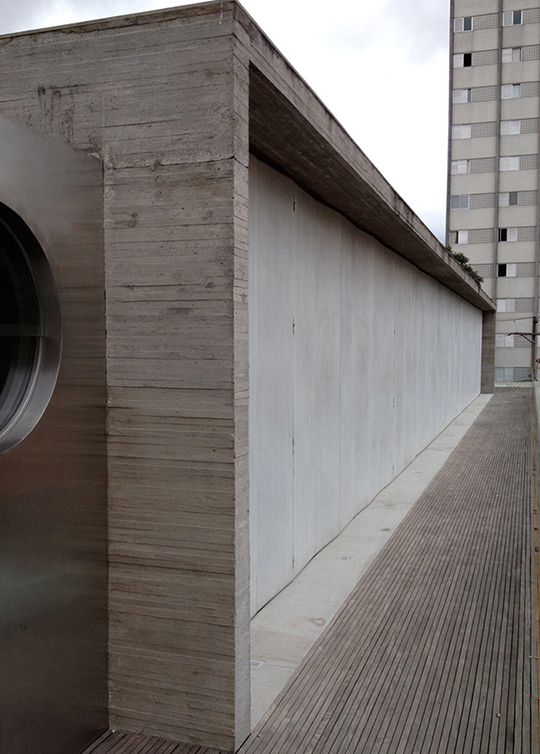 Some incredible concrete relief detailing. 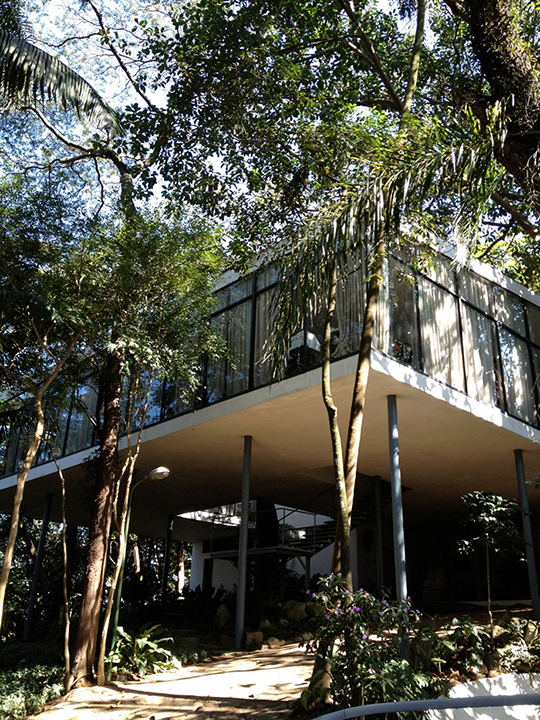 An architect friend managed to secure us a private tour of Lina Bo Bardi’s Glass House.